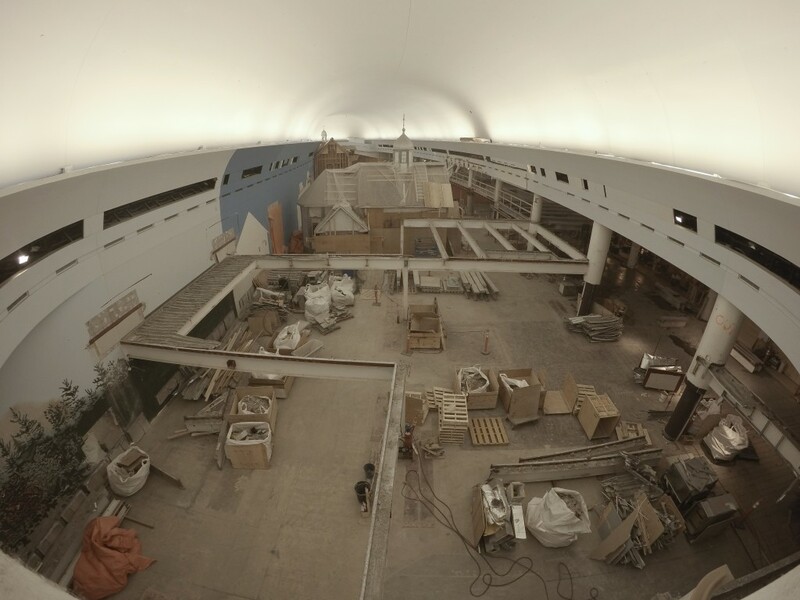 As the Museum is in the final stages of removing structures from the former Canada Hall, we wanted to provide our readers with a glimpse inside the space that will soon become the new Canadian History Hall. Renovations inside the space that will soon become the new Canadian History Hall. The entire exhibition space is being vacated to make way for a new narrative exhibition that will tell the stories of Canada, beginning from the dawn of human habitation on this land and extending to the present day. We are extremely excited to begin the next stage of construction: preparing the space for our new, more inclusive exhibition about Canada’s past, an exhibition that presents stories of success, accomplishment and hope, as well as those of conflict, struggle and loss. We hope that Canadians are as excited as we are to see the end result in July 2017! Keep watching the blog for regular updates on the Canadian History Hall. If you have any questions about the project, please feel free to ask us using the comments feature below.